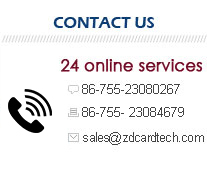 Java Card technology provides a secure environment for applications that run on smart cards and other trusted devices with very limited memory and processing capabilities. 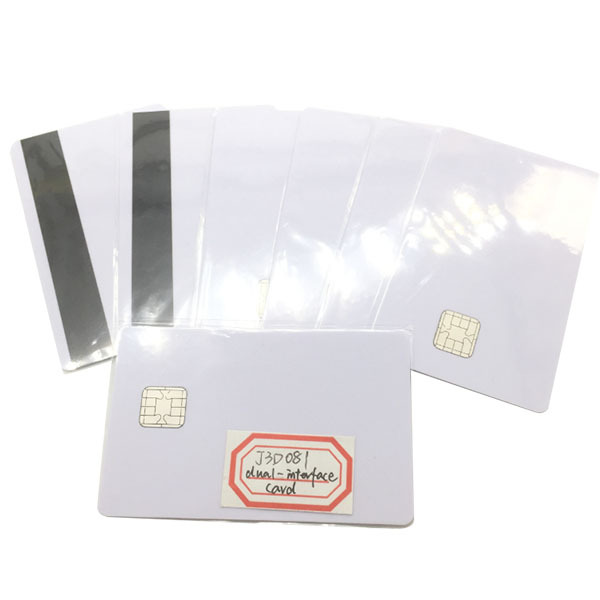 Multiple applications can be deployed on a single card, and new ones can be added to it even after it has been issued to the end user. 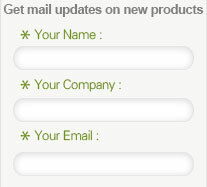 Java Card also includes a set of unique tools for developing new products. Java Card aims at defining a standard smart card computing environment allowing the same Java Card applet to run on different smart cards, much like a Java applet runs on different computers. 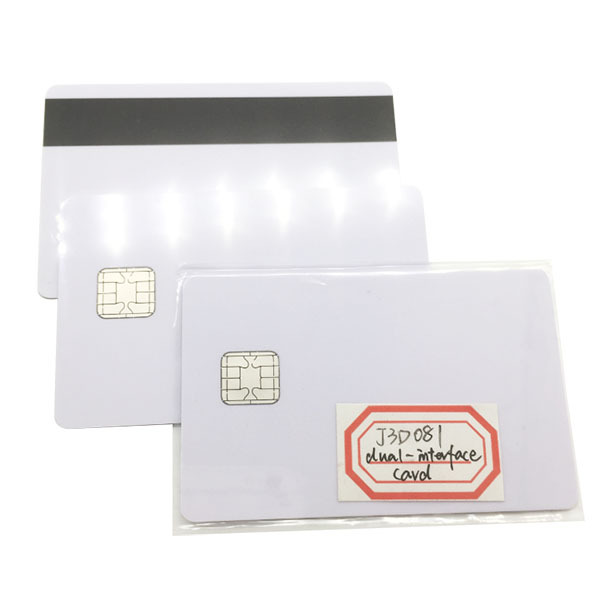 As in Java, this is accomplished using the combination of a virtual machine (the Java Card Virtual Machine), and a well-defined runtime library, which largely abstracts the applet from differences between smart cards. Portability remains mitigated by issues of memory size, performance, and runtime support (e.g. for communication protocols or cryptographic algorithms). E-payment, Health Management, Identity Recognition. 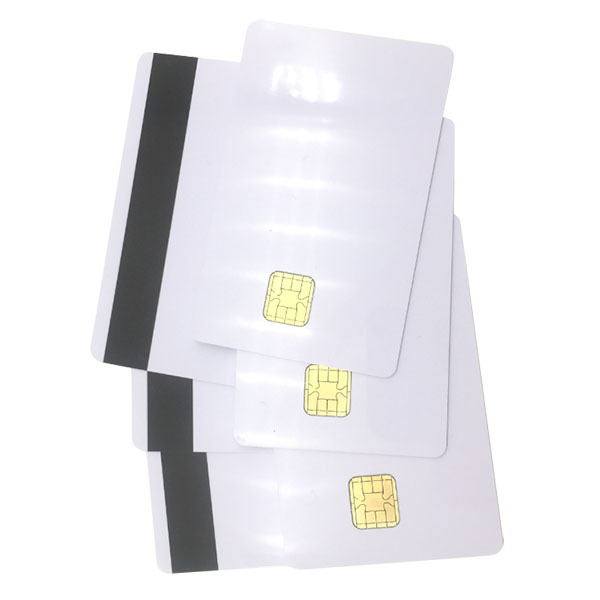 Magnetic stripe & printing with Hico magnetic stripe,barcode card, blank card /with customized printing on both sides. Production leadtime 10 business days for less than 100,00pcs, please kindly confirm with our sales before ordering.